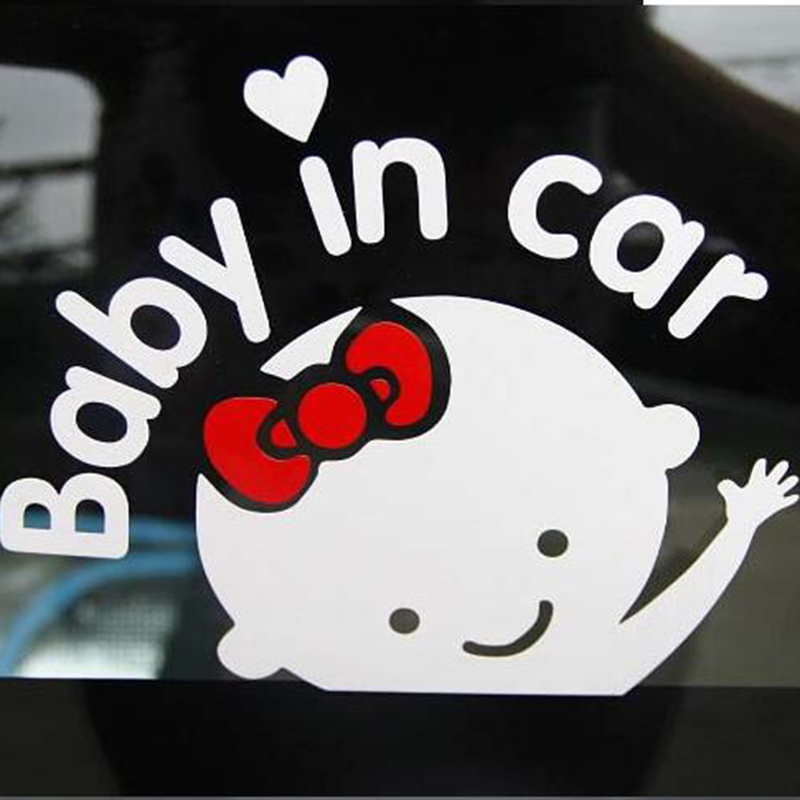 Clear:Scratching off the edge of sticker gently, and tear off it totally. 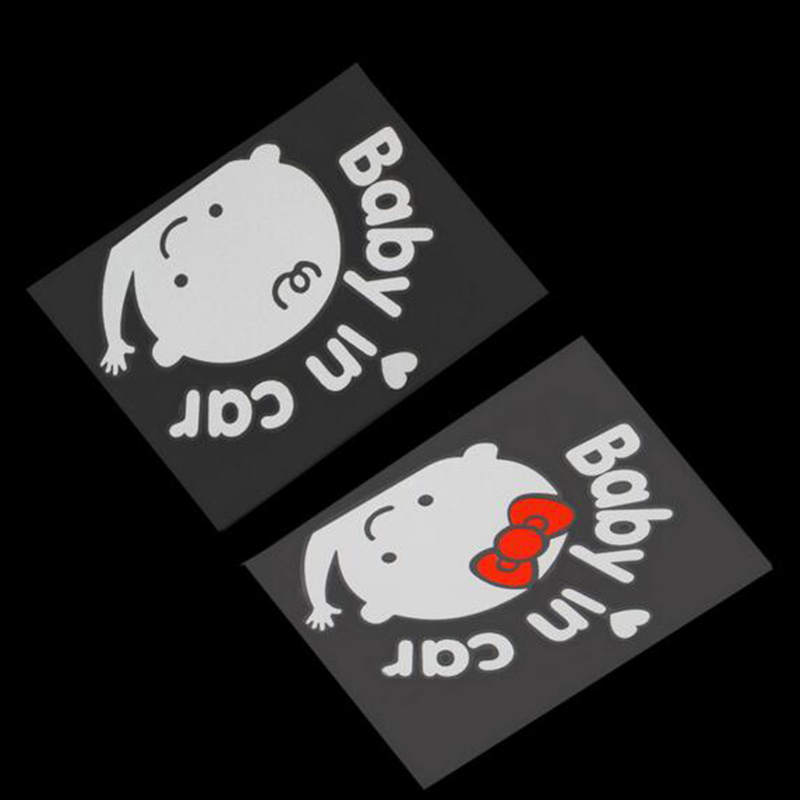 It will not leave trace.If you can’t scratch off the edge,you can use blower make the glue hot,it will be teared off easily. 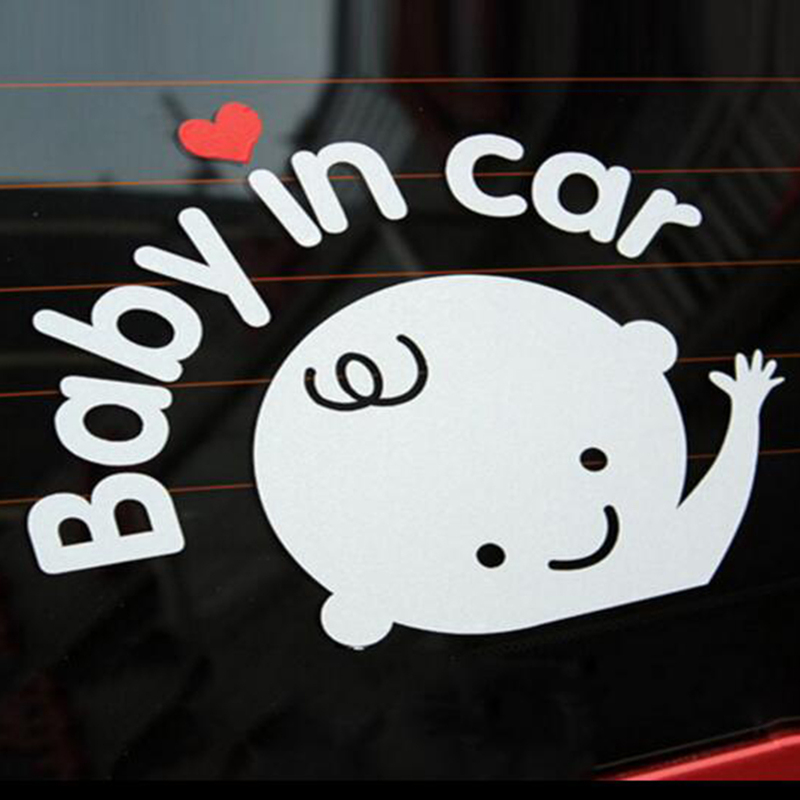 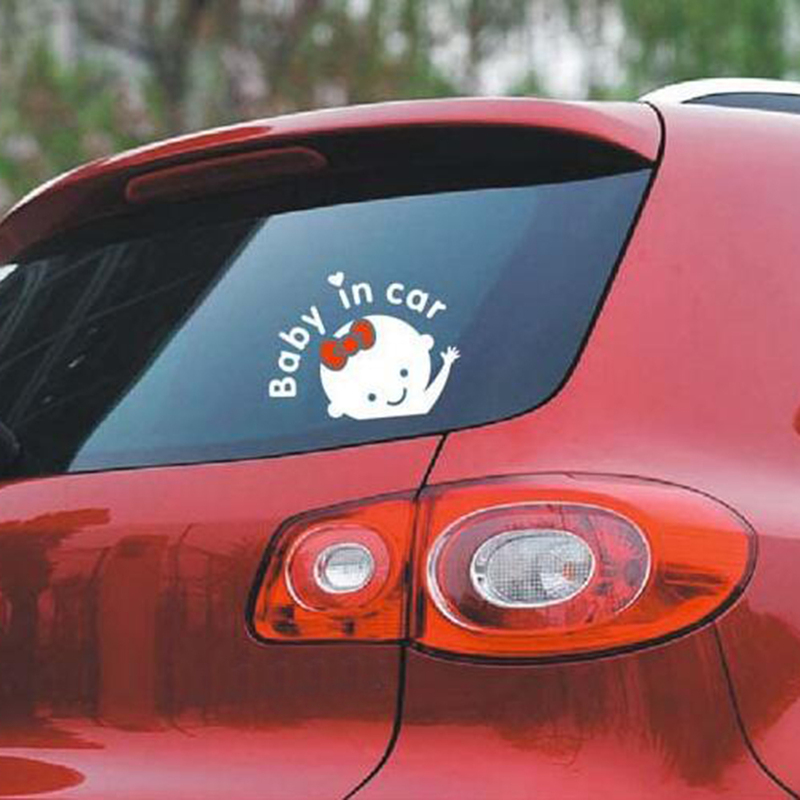 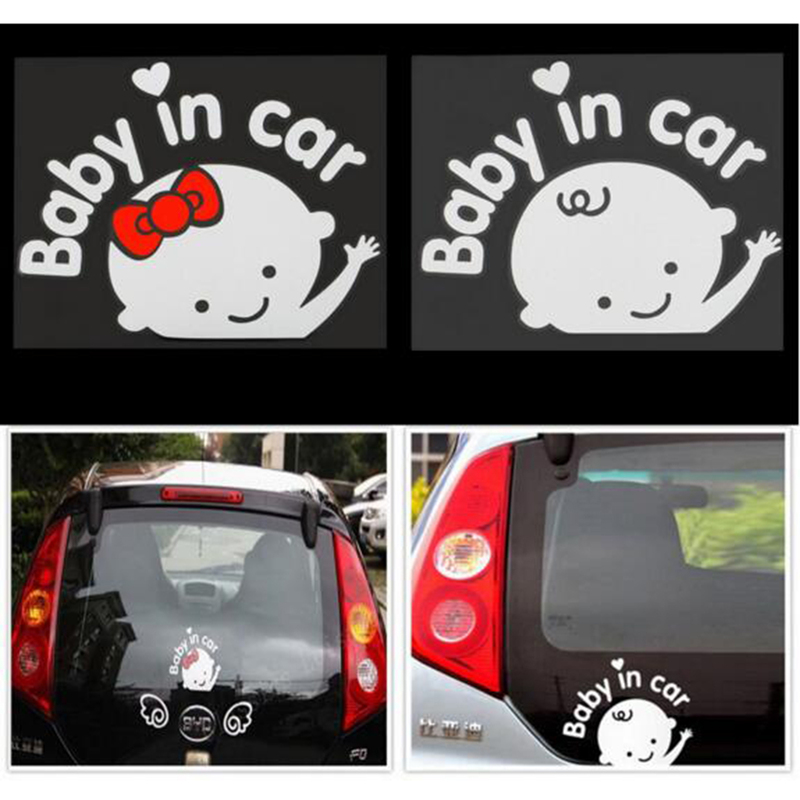 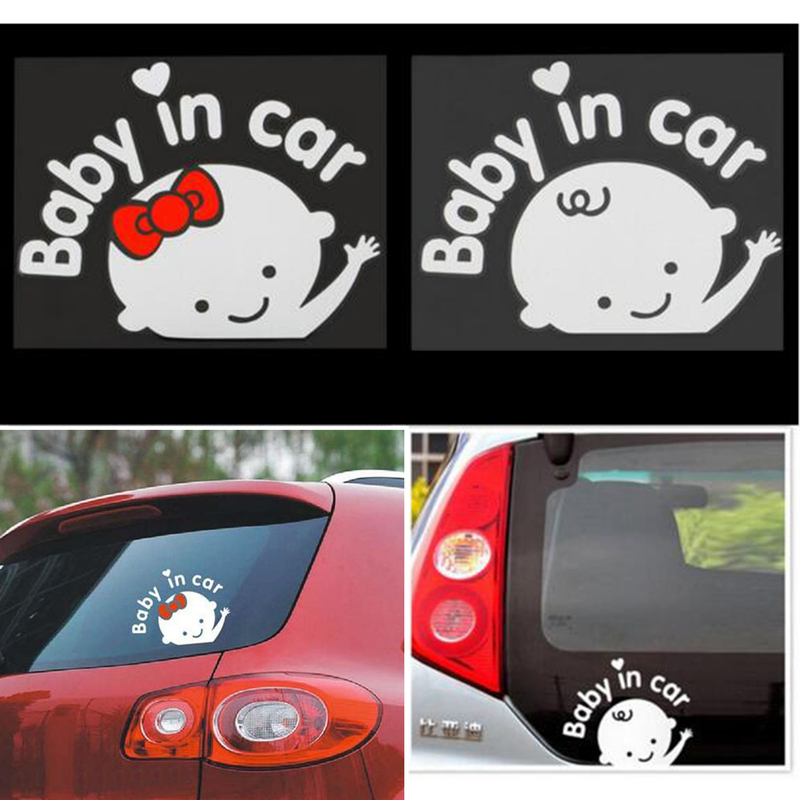 Package: 1 x baby in car decal Sticker.